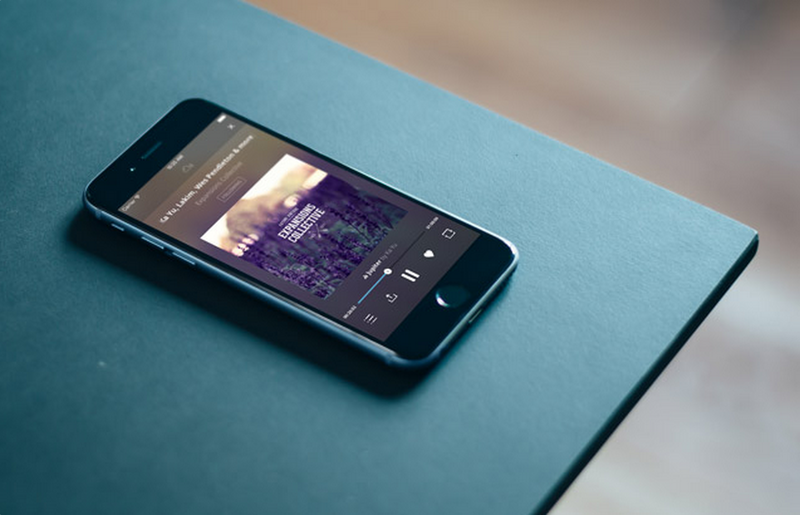 Mixcloud iOS app Beta – The global community for audio culture. Do you want to be the first one to access new features on our iOS Mixcloud app? All you need to do is enter your iTunes email in the box provided and leave the rest to us. Be one of the few Mixcloud users who will have the opportunity to test our new product. * Please note you will need to be running iOS8.